Maintenance FREE living in Pike Creek Valley ~ This is one of the most desirable areas in Northern Delaware. Welcome to Birch Pointe Condominiums. This beautiful 1 bedroom with 1 full bath condominium is situated on a cul de sac that shows pride of ownership. This is unit has everything you have been looking for ~ Your first impression will make your decision to move right in~.. 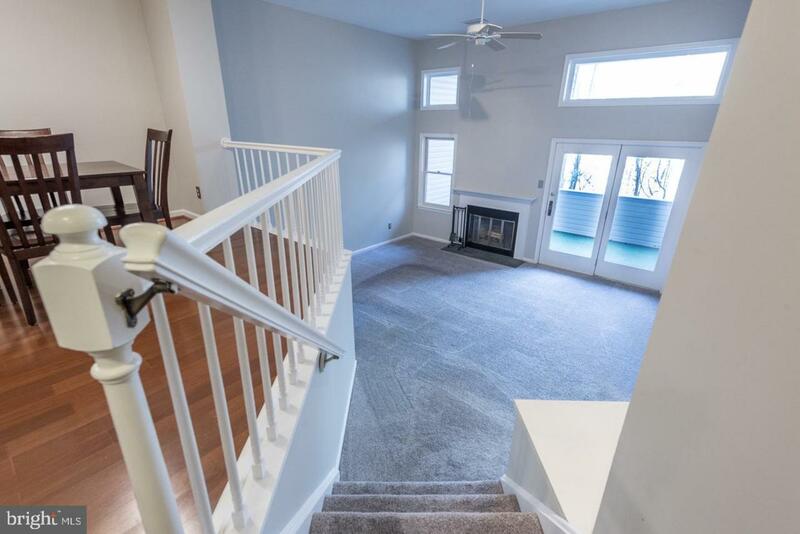 The open floor plan makes you feel right at home especially for family gatherings - between the kitchen, dining room, extra large living room with a working Fireplace. The seller had the fireplace uncapped so it is a functional fireplace ~ unlike many other units in Birch Pointe. 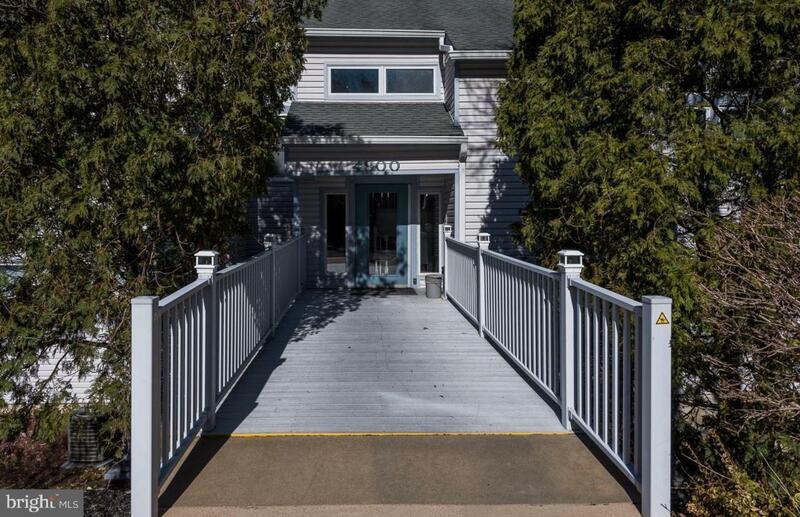 Access to the balcony (from the Living Room) overlooks a private wooded rear yard, perfect for that morning cup of joe. 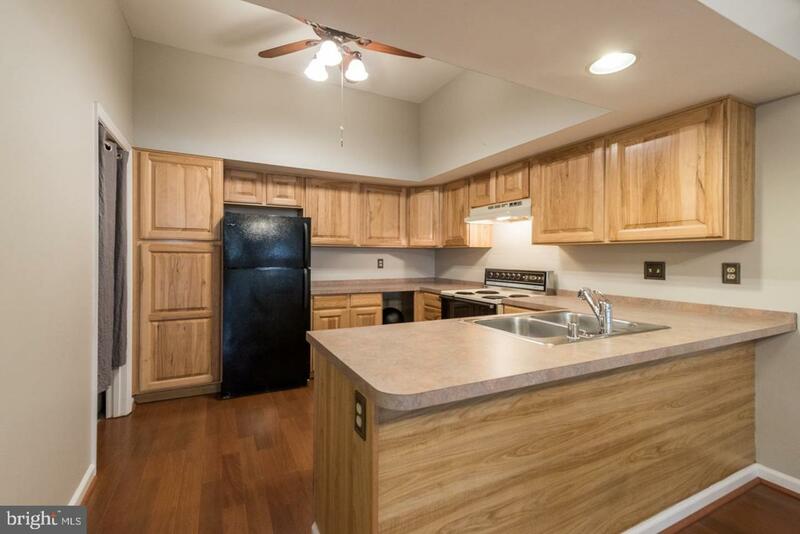 The Kitchen has ample counter space and includes the refrigerator. The large Master Bedroom with a walk-in closet includes a 2 year old ELFA custom built closet organization system - from The Container Store. The recently updated Bathroom makes this unit truly maintenance free. The carpet throughout is 3 years old, Heat Pump is 7 years old, The Washer/Dryer are also included. Birch Pointe is FHA/VA approved. 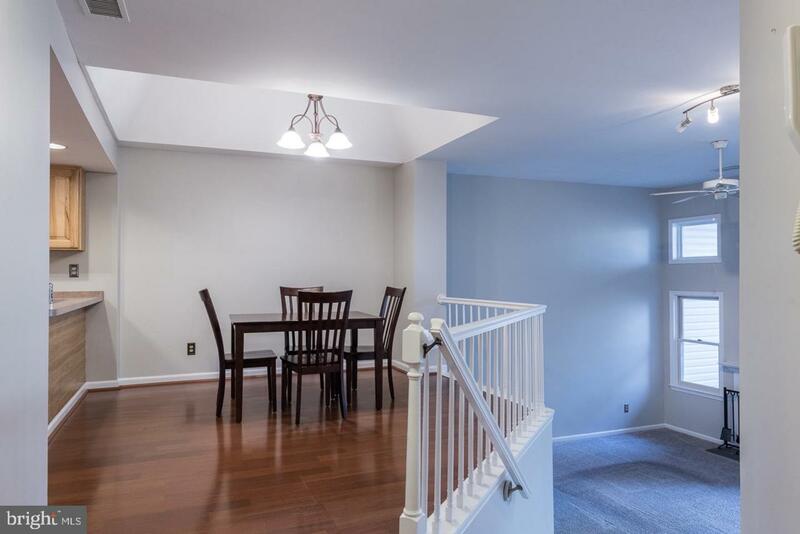 This condo has it all and is in close proximity to schools, places of worship, shopping, dining and more! Must see to appreciate it. This unit will not last long...Make your appointment today!